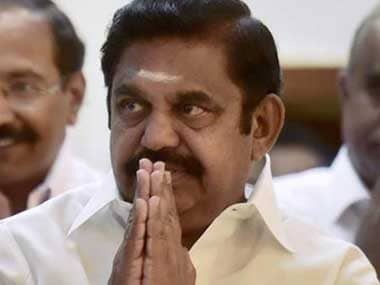 Chennai: Tamil Nadu Chief Minister K Palaniswamy on Monday told the state assembly that a case has been registered against the persons who allegedly indulged in bribing voters in the RK Nagar by-elections. 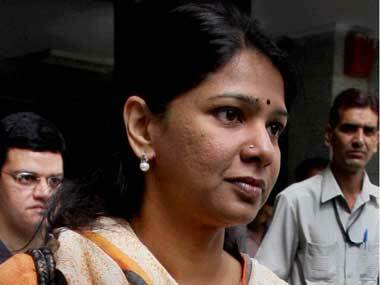 Palaniswamy said the case has been registered as per the Election Commission's directive. 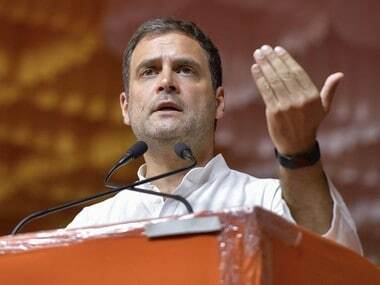 He was responding to the DMK members who raised the issue about the poll panel's directive to the Returning Officer of RK Nagar assembly constituency to register a First Information Report (FIR) against Palaniswamy, four Ministers and the AIADMK candidate TTV Dinakaran. 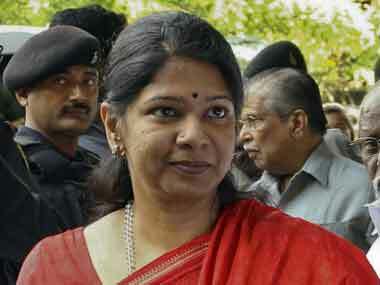 However, Palaniswamy did not disclose the name of the persons against whom the FIR was registered. Not satisfied with the reply, the DMK members walked out of the house and were followed by Congress lawmakers. PMK leader S Ramadoss demanded the resignation of Palaniswamy and the Ministers under a cloud so that the investigation in the case could progress in a proper fashion. The Election Commission had ordered the Returning Officer of the RK Nagar assembly constituency where the by-election was scheduled to be held but was later cancelled to file an FIR against Palaniswamy, four Ministers and party candidate Dinakaran on the charge of attempting to bribe voters, Stalin said in a statement. He said the Election Commission's order for lodging a police complaint was obtained from the poll panel by an applicant under the Right to Information (RTI) Act. Stalin said the delay in registering a complaint was nothing but disrespect to the Election Commission, a constitutional body. Asked by IANS on Sunday whether a FIR was lodged against Palaniswamy and others as directed by the Election Commission, CEO Rajesh Lakhani was evasive. He said over 30 complaints have been registered by police for alleged electoral malpractices. Ahead of the by-election to the RK Nagar constituency, the Income Tax Department had raided the residences and business premises of Health Minister C Vijayabaskar, his relatives as well as persons close to him and his business associates. An Income Tax official then told IANS that they had seized cash totalling Rs 5.5 crore besides documents showing that Rs 89 crore changed hands in RK Nagar. 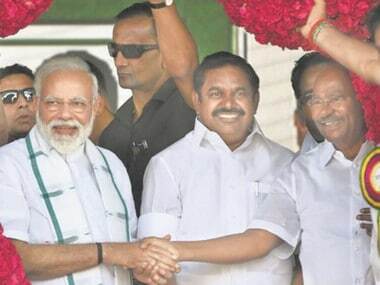 Subsequently, the Election Commission cancelled the by-election for the seat that fell vacant after the death of then Chief Minister J Jayalalithaa in December 2016.